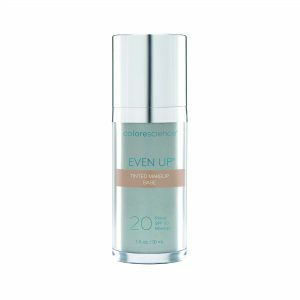 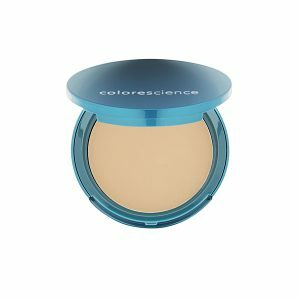 Pressed Mineral Foundation provides light to full coverage with a weightless, non-drying feeling on the skin. It gives the appearance of perfection without the thick look of traditional pressed powder. 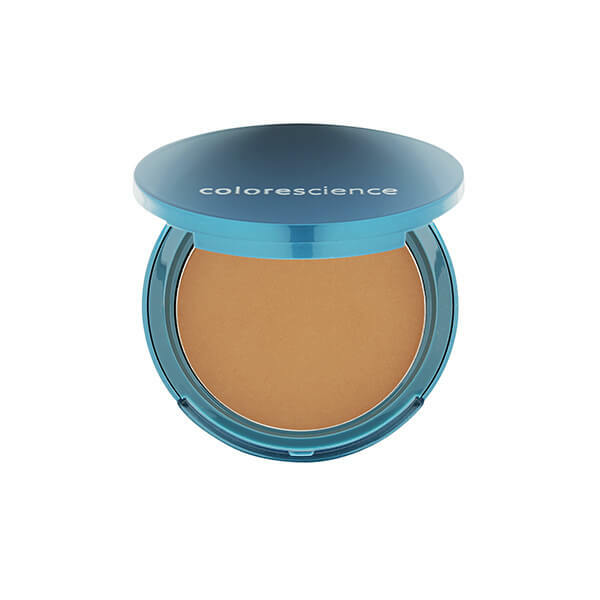 These pure pigments are designed to glide on smoothly for the perfect colour. All skins requiring light to full coverage.